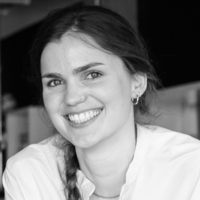 Laureen, coming from the Netherlands, joined the WikiRate team in Berlin in April 2016. She works as a Program Manager on the Legislative Frameworks, Transparent Value Chains, and Benchmarks program. Apart from the strategic development of these research programs, she also co-leads the organization, setting up organizational structures and securing funding that enables the organization to flourish.